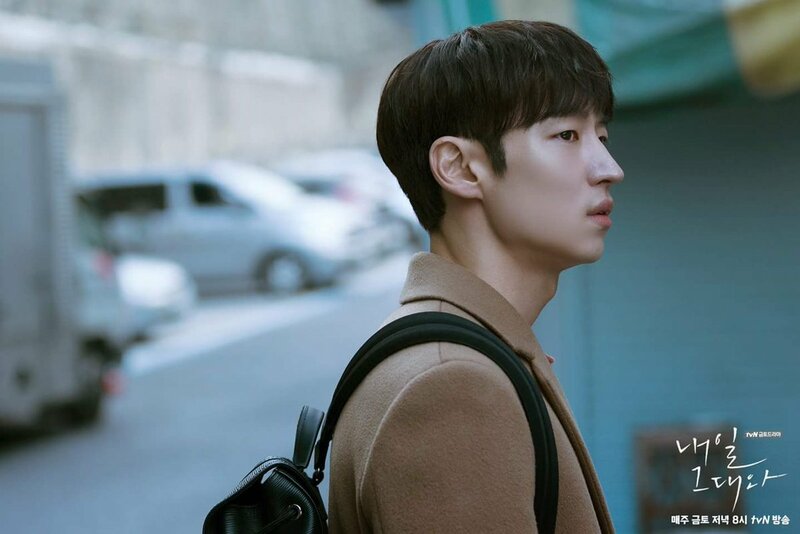 Lee Je-hoon is a South Korean actor who is well-known for playing roles of Shin Il Young in The Front Line (2011), young Lee Seung Min in Architecture 101 (2012), Jung Jae Hyuk in SBS’s Fashion King (2012) drama, Lee Jang Ho in My Paparotti (2013), Park Hae Young in tvN’s Signal (2016) drama, and Yoo So Joon in tvN’s Tomorrow With You (2017) drama. As a child, he wanted to become a video rental shop owner. 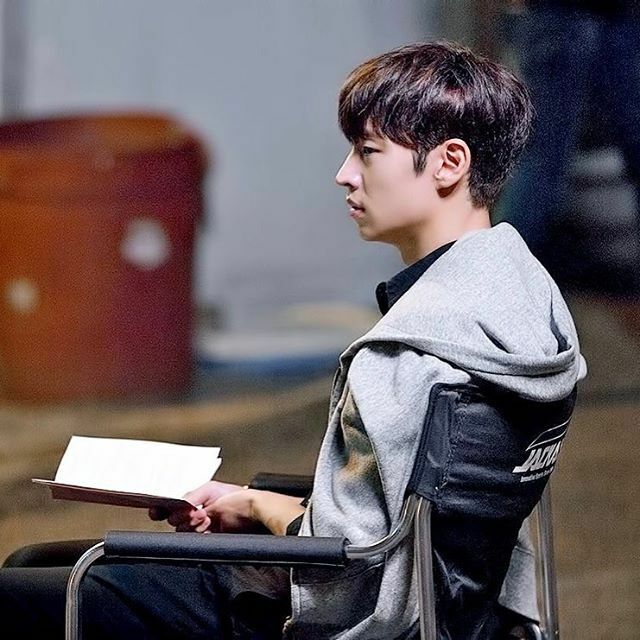 When he realized that he wanted to go into acting, he dropped out of the Biotechnology major at Korea University and transferred to the School of Drama Acting at Korea National University of Arts. He started his career by doing short and indie movies. He appeared in more than 18 short and indie movies from 2006 to 2010, notably the queer coming-of-age romance Just Friends?, a gay-themed short movie. 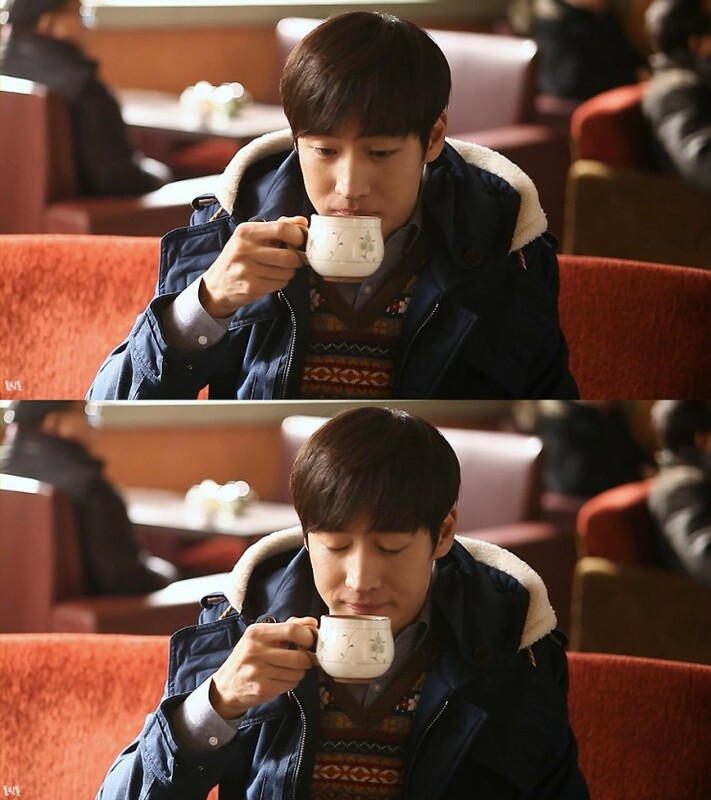 He had his breakthrough in 2011 with a Korean Academy of Film Arts graduation project Bleak Night, an indie movie. He received rave views and won several Best New Actor awards for his performance. 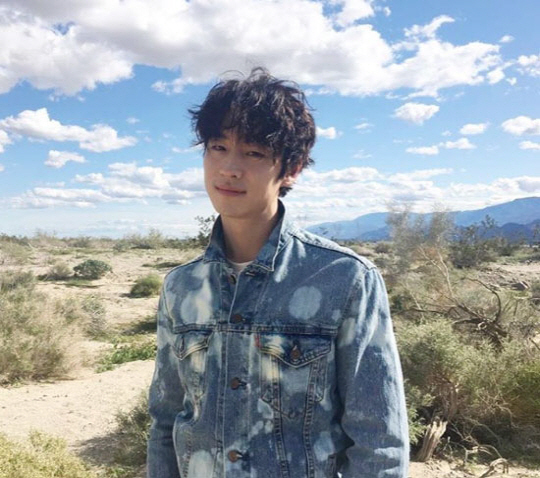 On ELLE Magazine May 2016’s Interview, Lee Je-hoon said he was a troublemaker and got into a bundle of trouble in elementary school but he became well-mannered when he went through middle school and high school. “I have a lot of interest in matters related to people’s lives. I started acting because I liked it, and I have my own goal, which is to dedicate my entire life to show everyone memorable acting,” he said. Lee Je-hoon thinks of himself as someone who is not fun to be with, but he is like a completely different person when it comes to his favorite things like movies and acting. “That is because when there is a need to talk, I always turn serious. I am someone who is severely lacking in the humour or wit. If only I can be someone with sense in both real life and my projects, becoming the right person as a mood maker…maybe I need time. It will not come out natural if it is forced,” he explained. 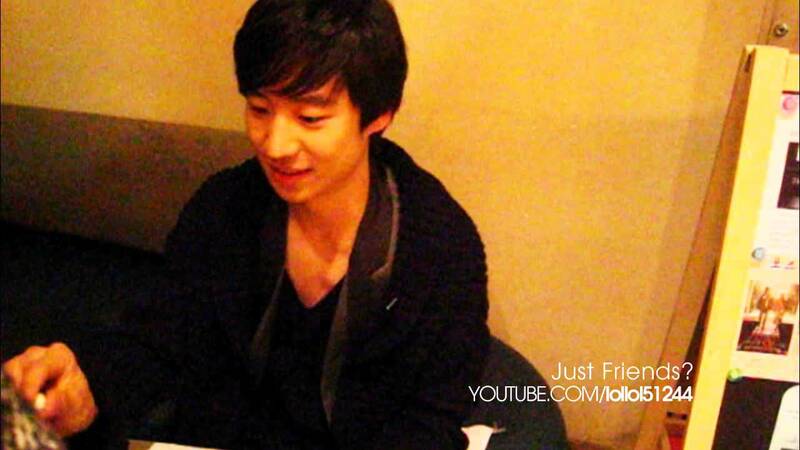 Lee Je-hoon’s fans even gave a nickname for him “No Fun”. When he was in middle school, he was really happy when he went to school because he could meet his friends and had great teachers whom he shared great stories and good conversations with. As a student, he hated the weekends. He once said, “My one and only hobby and happiness is watching movies at the movie theater”. Based on Allure Magazine May 2017’s interview, he also has a hobby collecting CDs and LPs. 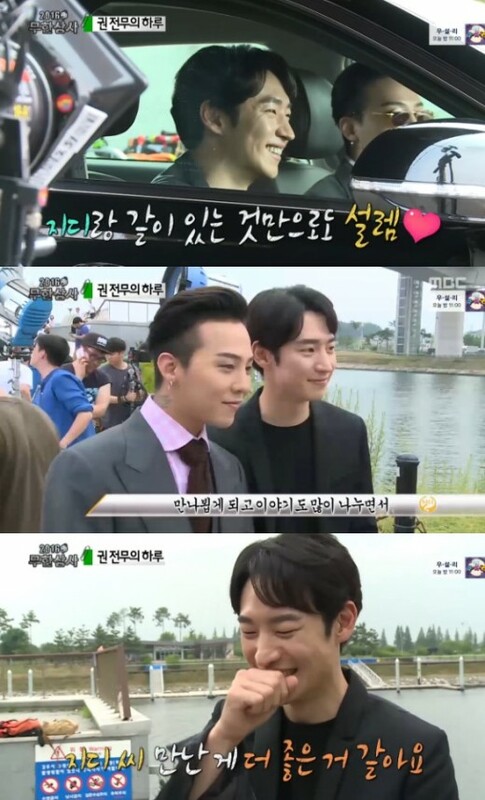 Based on KBS’s Entertainment Weekly on September 25, 2017, he stated that his habit is drinking coffee, and he likes to listen Hip Hop’s songs. Lee Je-hoon said that his reason for not using social media is because he has bad time management. He is also known as a fan of the KIA Tigers baseball team. 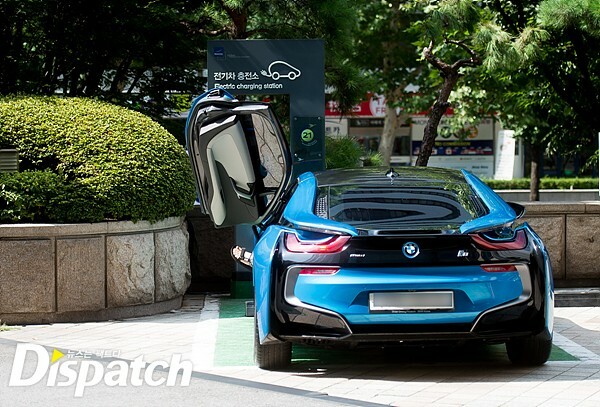 On August 2016, Dispatch caught Lee Je-hoon driving with his BMW i8 sports car. 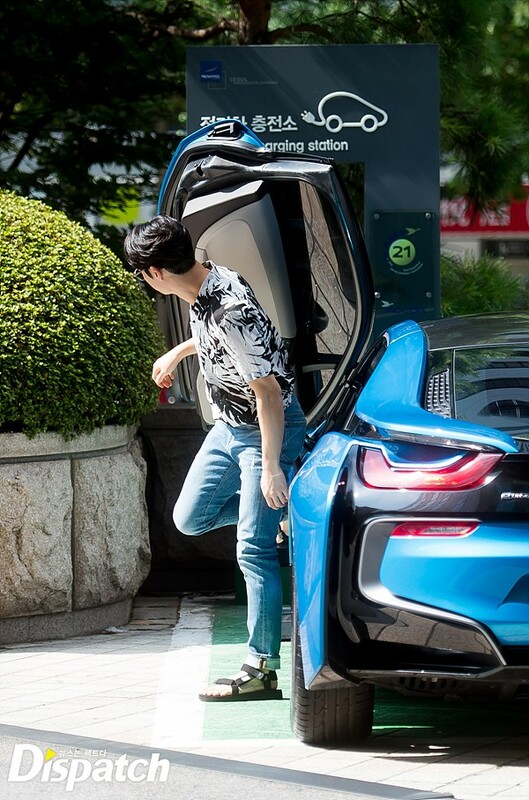 Dispatch concluded that maybe, blue is his favorite color based on his blue jeans and blue color sport car. He takes an active role in volunteering. In 2015, he joined a mangrove reconstruction project for the local Filipinos who suffered from typhoon damages. He visited to meet children and families who were affected by typhoons “Ruby” and “Yolanda”.